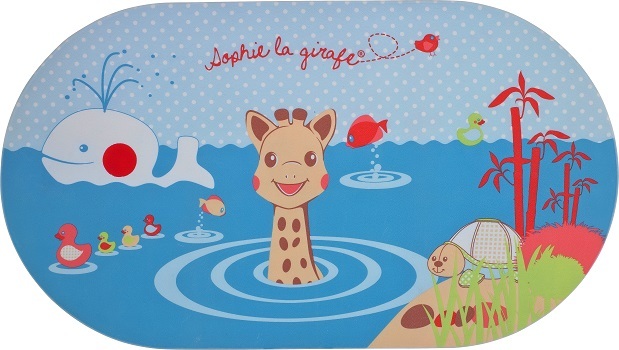 A safe and colourful bath mat! 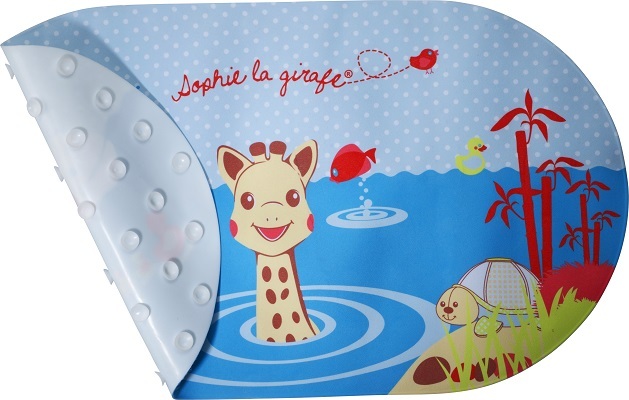 A non-slip mat to prevent baby slipping around and falling, making bathtime safer. For extra safety, a heat sensitive spot on the whale indicates when the bath water is hotter than 37°C. When the spot goes white and the symbol appears, the water is 37°C or hotter, providing a danger warning. On the underside of the mat are over 100 suction pads to stick it firmly to the bottom of the bath, in order to prevent slippage. Easy to clean with dirt and mould resistant properties for greater hygienic performance.